The new route of the airline's winter calendar will have a frequency of three flights a week. 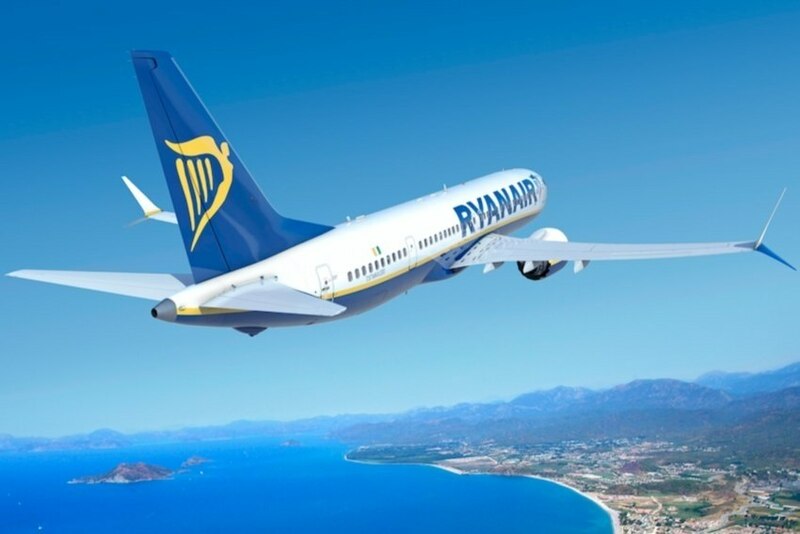 Ryanair will connect Porto and Seville three times a week from next October on. This new route is part of the airline's 2018 winter calendar. This flight is the seventh direct connection of this low-cost airline between Porto Airport and Spain. Since the beginning of the year, Ryanair has made the hub airport a flight link hub, with 20 new routes planned.